I love this combo. Looks delicious! Will definitely try...bookmarked! never tried this combo.. yummy.. 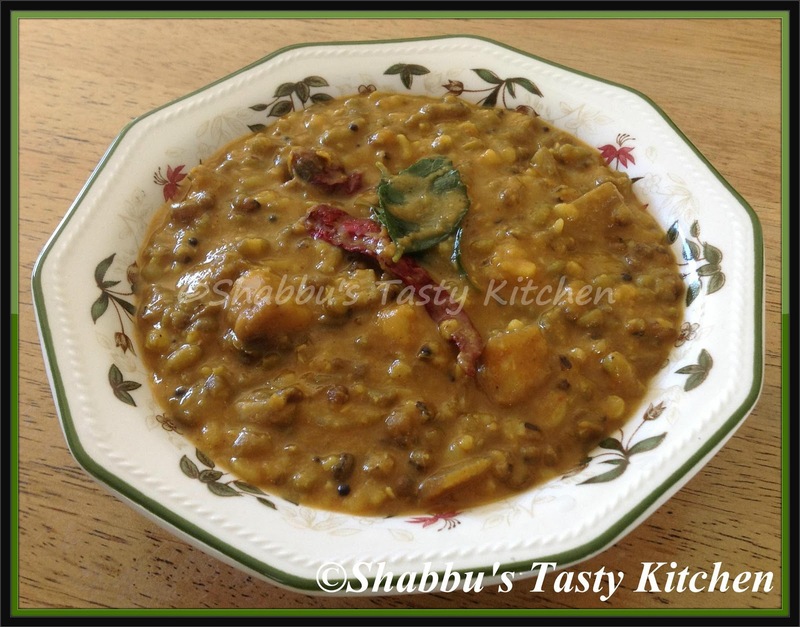 Perfectly loved this..Always long for such nostalgic recipes.Thanks Shabbu. With a bowl of rice,i'll happily have this fingerlicking erissery.